This creamy pasta bake is a great way to use extra leftover rotisserie chicken! It's budget friendly and the whole family will love it! I'm in pure comfort food mode right now. The weather has been ridiculously cold and snowy here in Minnesota and I want all the carbs while I'm cooped up in the house waiting very patiently for spring to arrive! Everything is better with bacon, especially this traditional southern side dish! Packed with flavor from tomatoes, onion, celery and garlic! Sunday is always a big comfort food day for me and my family! There's nothing like sitting down to a delicious Sunday morning breakfast, or Sunday afternoon dinner. This morning we ventured over to my sister, Shantel's house for an amazing Sunday breakfast! I linked her Instagram above, because she is amazing and is currently restoring a 1918 farm house and posts about her adventures! 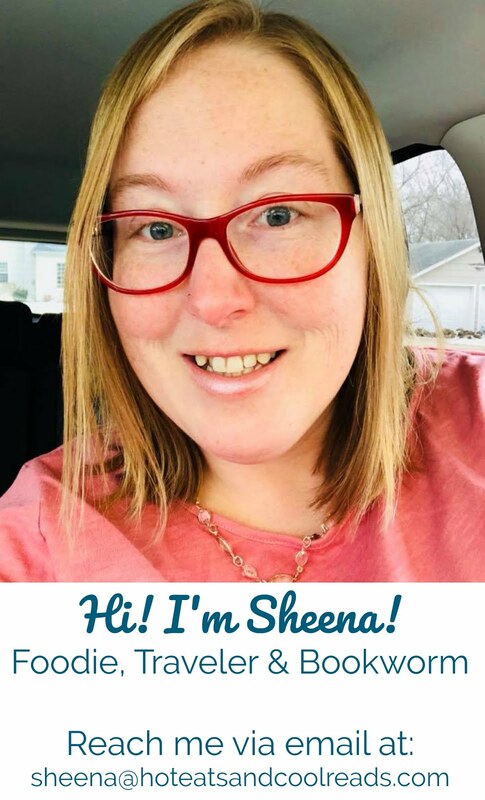 Head over and give her a follow! Looking for budget friendly meals? This recipe collection includes slow cooker, soups, salads, Mexican and Italian recipes! What better way to start off the new year than to share some budget friendly recipes, especially if one of your resolutions is to save more money! 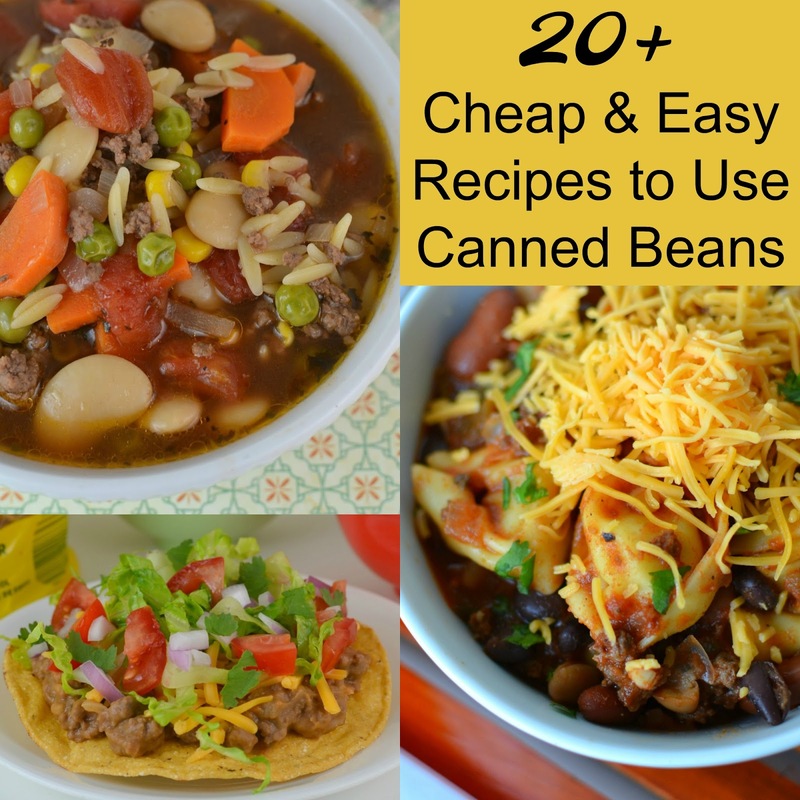 Today's recipe collection is inspired by National Bean Day which is January 6th! I love using beans in many of my recipes because they are cheap, healthy and so easy to add to almost any meal. Spending a day or two in Atlanta?!? 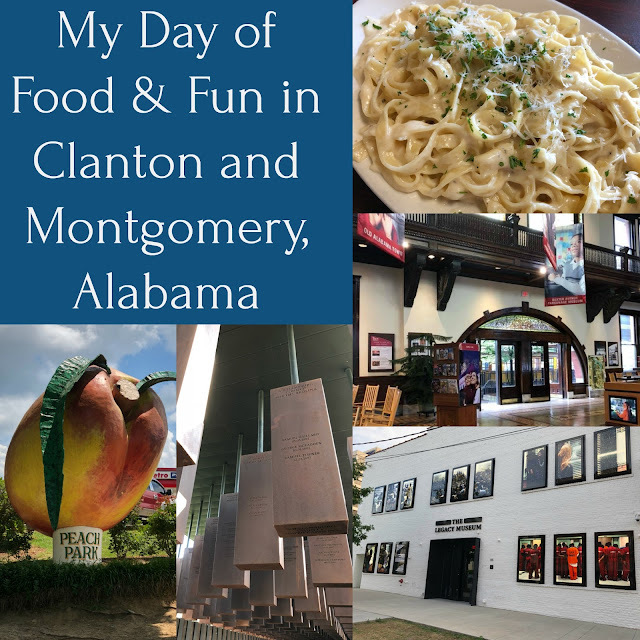 Check out the restaurants, bakeries and other attractions we experienced! 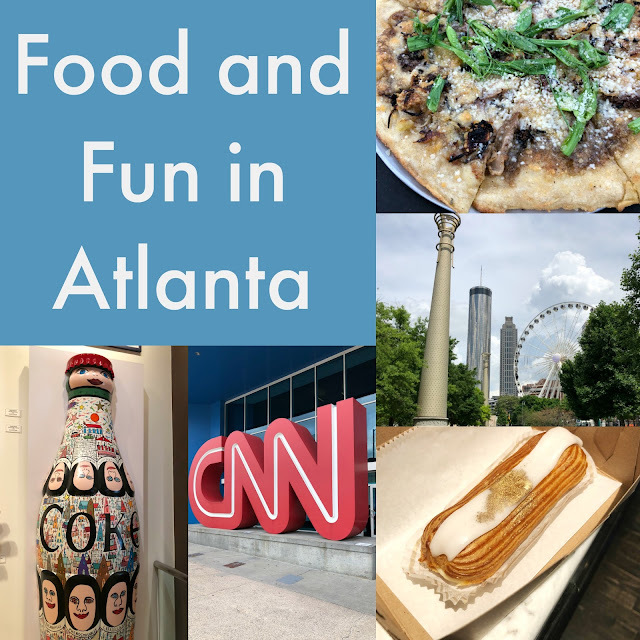 Atlanta was another city we didn't have much time in on our ladies trip last May, but we sure did a lot with the time we had! You can see the highlights from the rest of our trip in Montgomery, AL, Birmingham, AL and Chattanooga, TN by clicking on each city. 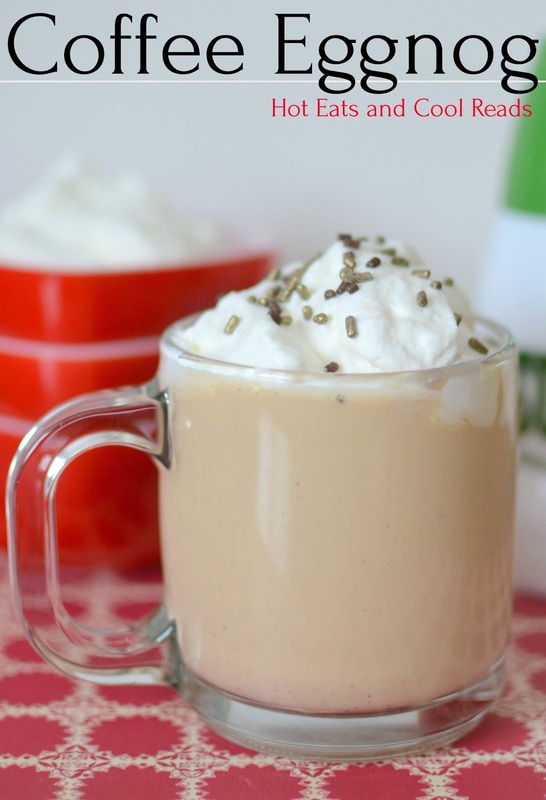 Make your eggnog extra special with some coffee and whipped cream! So perfect for any Christmas celebration or holiday party! Add your favorite liquor for a delicious adult drink! It defintely feels like Christmas around our house! We've been busy decorating and testing out new holiday treats.